Heavenly Kahlua Coffee Cake with crumble topping. A breakfast treat you won’t be able to resist! 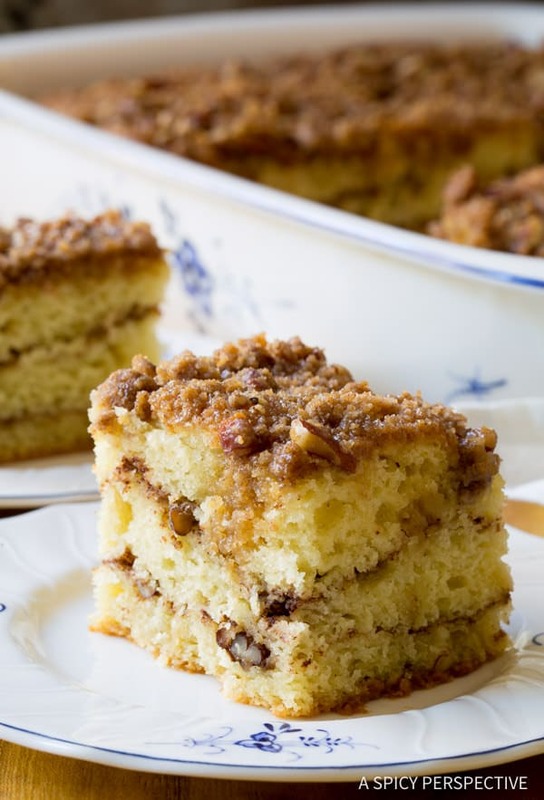 Coffee cake always reminds me of grandmothers and childhood. 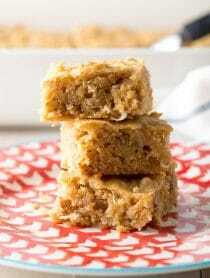 Simple and moist, these cakes are generally layered with cinnamon and nuts, then topped with a crumbly crust. Casual, yet decadent. 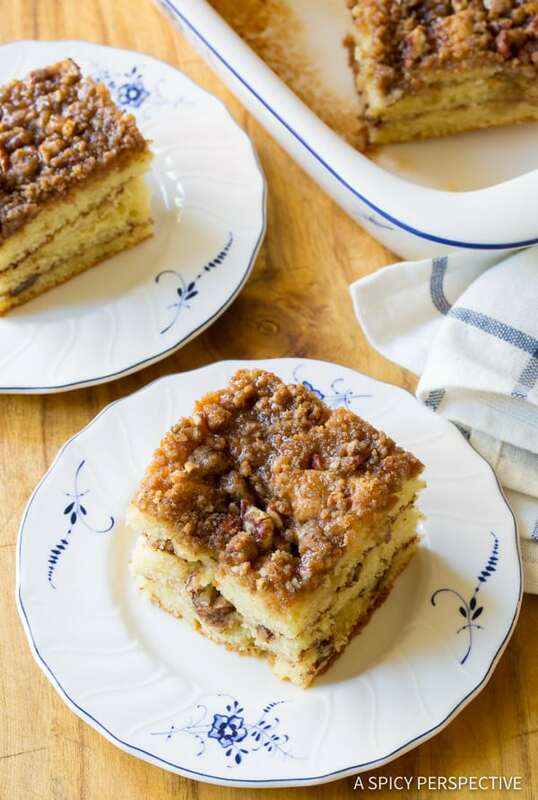 Coffee cake is the perfect cake to nibble while sipping tea or coffee at grandma’s kitchen table, pouring out your adventures (or whoas) from the day. This rustic utilitarian style treat provides unassuming comfort that feels like a warm hug. 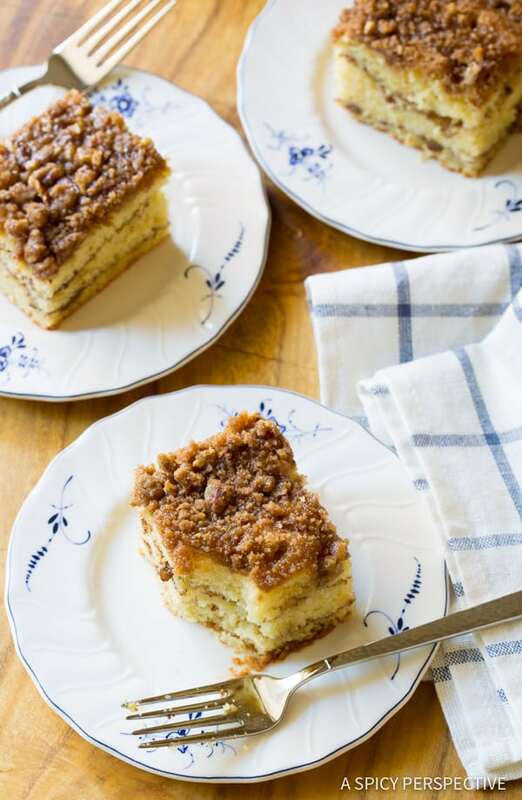 Growing up, it seemed every church or neighborhood event would inspire someone to bring a coffee cake. Usually a sweet elderly lady. I don’t think anyone would have ever refused, and they were always gone by the end of the event. Nowadays I crave coffee cake when I’m feeling down, or need to get something off my chest. Just a taste makes me feel at ease, as if grandma were still around to listen to my problems. Today’s variation is a simple sour cream coffee cake with a surprise element… Kahlua coffee liquor glaze. I layered the cake batter in a pan, sprinkling a cinnamon-pecan mixture between each layer of batter. Then I mixed the last of the pecan mixture with a little butter and flour to make a crumb topping. After the crumble is sprinkled over the top, the Kahlua Coffee Cake bakes into fluffy tender layers of goodness with a crusty surface. As if that weren’t enough, a sweet Kahlua glaze is drizzled over the top to seep down into the cake, creating pockets of boozy coffee essence! 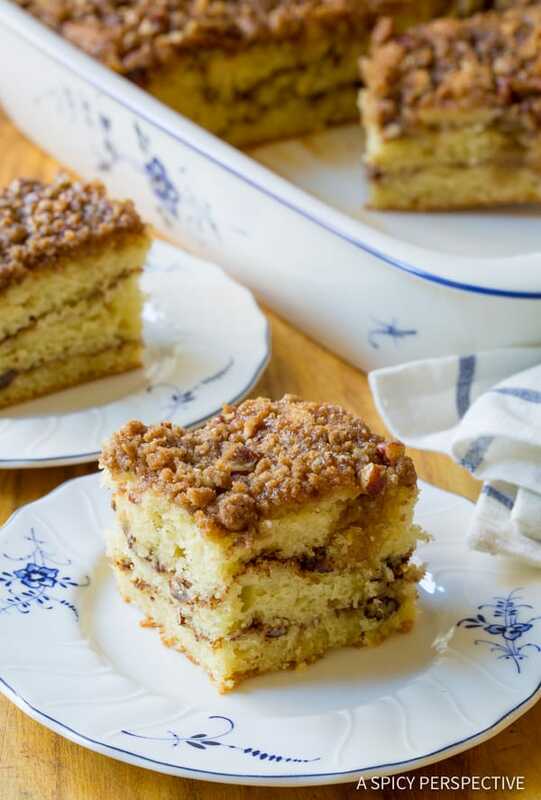 Kahlua Coffee Cake is a marvelous treat to serve as a naughty breakfast or brunch, as an after-school snack, or as a casual dessert with a scoop of vanilla ice cream. Or… serve this Kahlua Coffee Cake like grandma would have, with a cup of coffee (or cold milk) and a big hug. 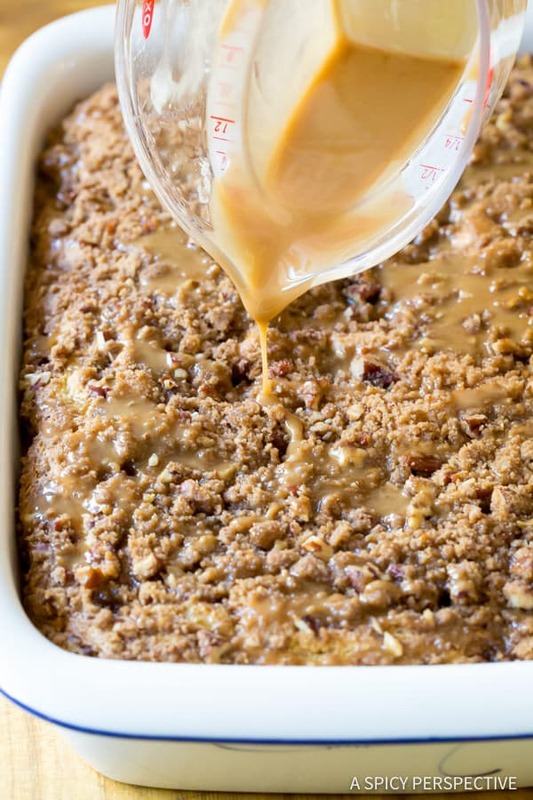 Kahlua Coffee Cake Recipe, a fabulous sour cream coffee cake with Kahlua crumble topping. This is the BEST coffee cake we’ve ever tried. Preheat the oven to 350 degrees F. Mix 2 1/2 cups flour, granulated sugar, baking powder, baking soda, and salt in a large bowl. Mix in the sour cream, eggs and vanilla. Then melt 8 tablespoons (1 stick) of butter and mix into the batter. Set aside. 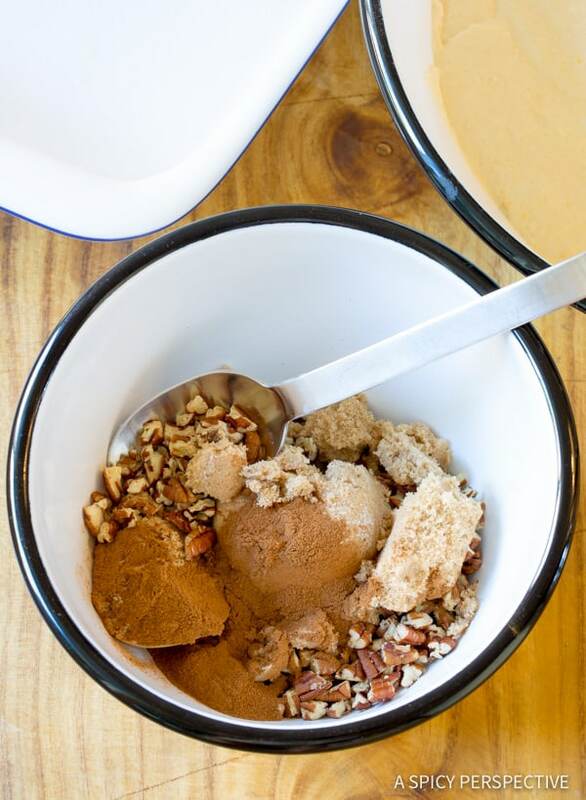 In a medium bowl, mix the chopped pecans, brown sugar, and cinnamon together. Spread 1/3 of the batter in the bottom of a 9 X 13 inch baking dish. Then sprinkle 1/3 of the pecan mixture over the batter. Repeat with another 1/3 of the batter followed by the nut mixture. Then spread the last of the batter over the top. To the remaining 1/3 of the pecan mixture, add 1/4 cup flour. 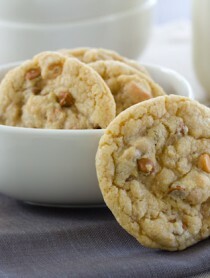 Cut the last 3 tablespoons of butter into cubes and mix into the nut mixture by hand, creating small chunky pebbles of dough. 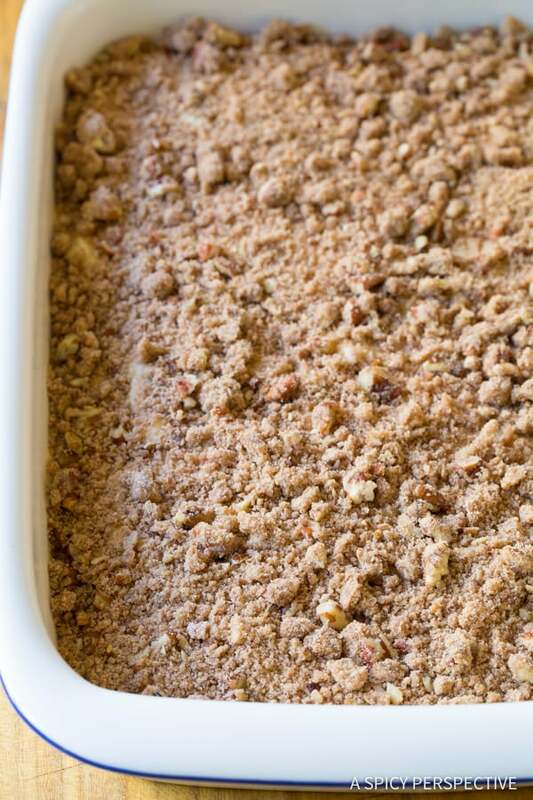 Sprinkle the crumble topping over the surface of the cake. Bake for 40-45 minutes until a toothpick inserted into the center of the cake comes out clean. Using a toothpick or wooden skewer, poke holes over the surface of the cake for the glaze. Whisk the Kahlua and powdered sugar together in a small bowl, then drizzle over the surface while the cake is still warm. Allow the cake to cool and the glaze to harden. Cut and serve. NOTE: This cake can sit at room temperature for up to 5 days. Keep it covered. I don’t care for pecans so I swapped them for hazelnut. This came out FANTASTIC!! It’s light, fluffy, flavorful and the crunchy sweet glaze is heavenly. I wonder if adding a wee bit of Kahlua to the cake batter would give it more coffee flavor or ruin the puffiness? 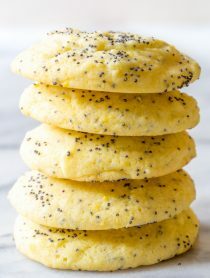 This recipe is a keeper, I’m already making a list of ingredients for the next batch! This coffee cake was very good but the Kahlua taste was better when it was warm. 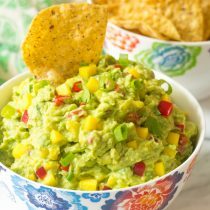 My coworkers and I love this recipe! I bring in a little treat every week and this is the one that gets the most raves. It’s delicious!! Looks delicious! I wonder if chopped hazelnuts could be subbed in for the pecans. Then it would be a hazelnut coffee cake! I used hazelnuts and it comes out wonderful! I made this, and my guests loved it! Hubby prefers my other coffee cake (I think the pecans were throwing him off) but loved the idea of making it “adult” so needless to say we are inspired. Thanks Sommer! Oh this looks so good. I had coffee cake every Sunday at college. It reminded me of home. Wonder if it’s okay to just eat the top off. LOL Looks divine, Sommer. Perfect for a weekend brunch! 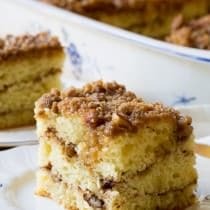 My mom always had a coffee cake on hand for company, it would be so fabulous to have a good recipe on hand for just such an occassion!! This crumbly crust looks off the hook! If you need me, I’ll be making this for brunch this weekend! Such a great idea! 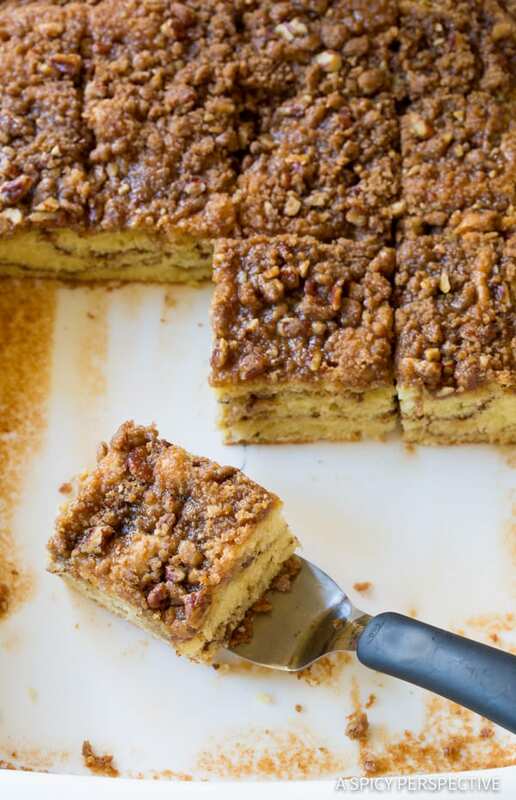 A warm hug is such a good way to describe coffee cake. LOVE the layers too! YES! Can not wait to try this! The layers in this are calling to me! This is soooo calling my name! Gorgeous!! This looks so moist and delish!! I’d love a slice right now. Wow! 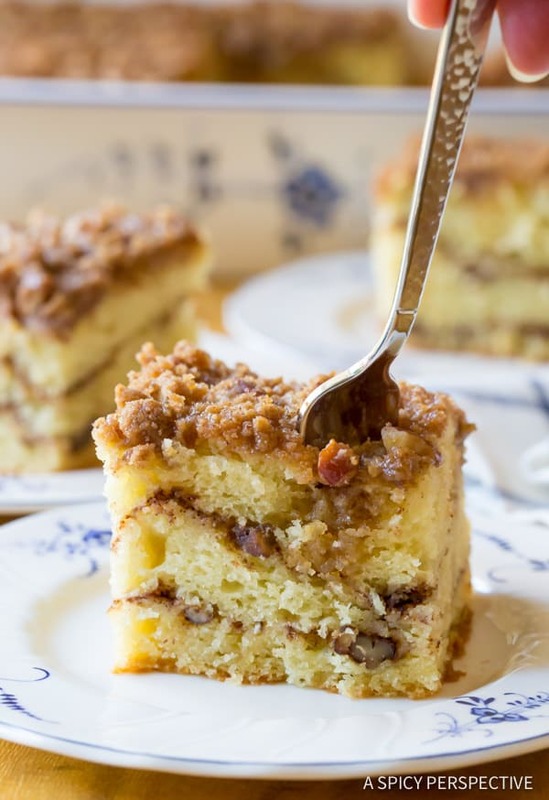 Kahlua in coffee cake….so blissful! How fabulous is this?! Mmm! This is next level coffee cake! I’ll take mine with a huge scoop of ice cream please! 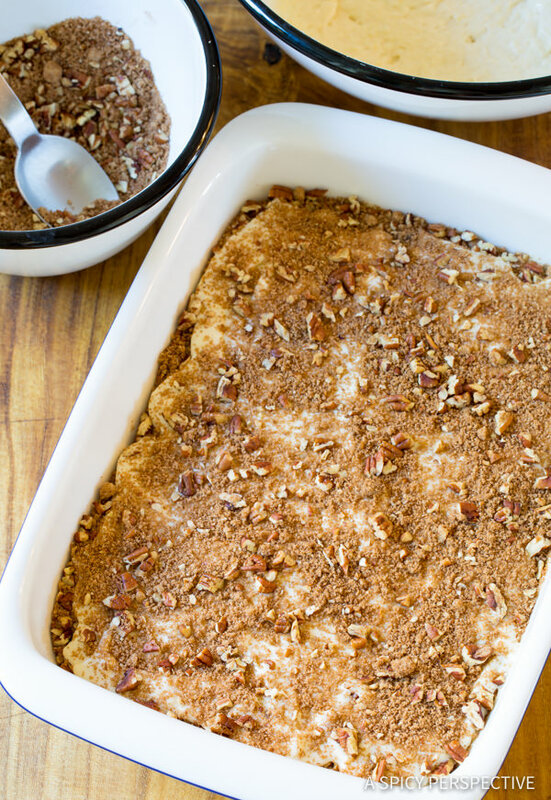 I am obsessed with coffee cake, and this Kahlua just takes it over the top! I am a sucker for a great coffeecake. This looks so cozy! !